Please note: the ticket prices do not include entrance fees to the sights and these should be budgeted for separately. With the purchase of the ticket it also includes a harbour cruise or a canal cruise around V and A Waterfront and a sunset bus where you can experience the famous Atlantic Ocean sunsets from the iconic Signal Hill. 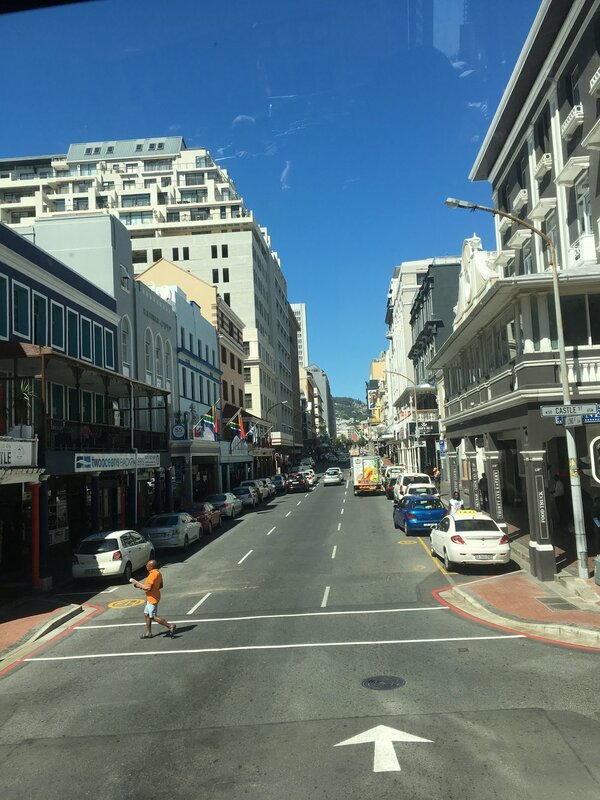 Citysightseeing Tours also offers free live guided walking tours so we opted for the vibrant Bo Kaap tour of the inner city (Cape Town CBD) and Bo Kaap which begins at the Citysightseeing office in Longstreet all the way into the Bo Kaap residential area. 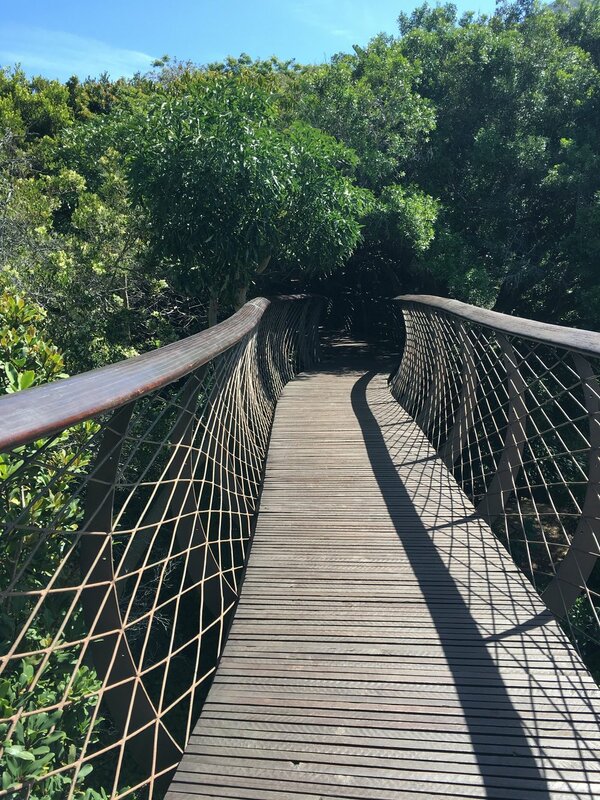 Tours operate daily from 10h00, 13h00 and 16h00, these tours are free but it is advised to tip your tour guides as they are not compensated for these tours. The tour buses come equipt with commentary available in 16 languages which has numerous fun facts to educate you about Cape Town and the history. Citysightseeing tours are professional, very reliable, the buses depart at least every 15 -20 minutes and all stops are marked clearly all over the bus routes. Citysightseeing tours are a great way to see Cape Town and we are looking forward to making use of them right here in Gauteng for the Johannesburg & Soweto tours.